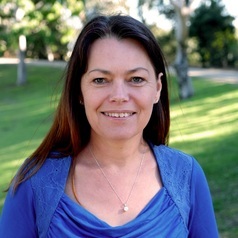 Natalie is an Adjunct Senior Research Fellow at UniSA and a freelance writer. She has a PhD in nutrition and mental health, an Honours degree in Psychology, and a Master of Dietetics, and is currently completing a Graduate Certificate in Science Writing with Johns Hopkins University. For more than 10 years her research investigated effects of omega-3s and other nutrients on mental health across the lifespan, parental influences on young children's diets, and the physical and mental health benefits of a whole food Mediterranean-style diet.